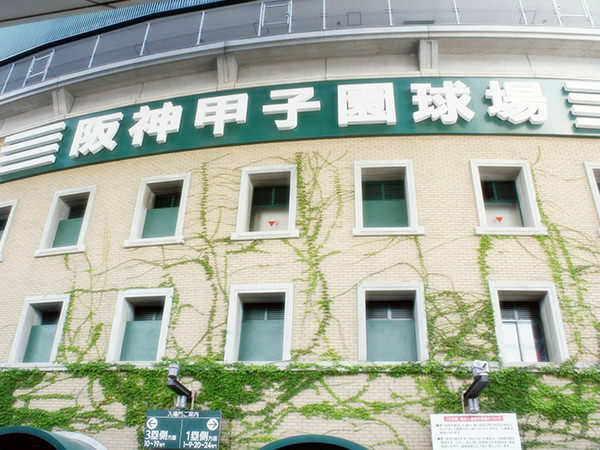 Hanshin Koshien Stadium is located in Nishinomiya City (refer to #082), which is near Kobe (refer to #038). Japanese people usually call the stadium just "Koshien". It can accommodate about 50,000 people and is used for various sports events, especially for baseball games. 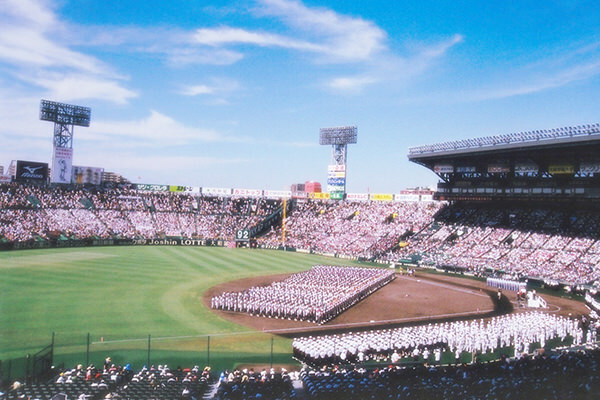 Koshien is the venue of two major high school baseball tournaments (refer to #103). Also, it is the home stadium of the Hanshin Tigers, a very popular baseball team in Japan. The word "hanshin" means "Osaka and Kobe" (refer to #037).